The Presbyterian Health Foundation has awarded $3.5 million in new grants to OMRF and the University of Oklahoma Health Sciences Center. The grants will support more than 50 research and clinical projects, purchase scientific equipment and provide a recruitment package for a new senior-level researcher. The projects that received funding have a strong emphasis on translational research, where clinicians and researchers collaborate to bring new and better treatments to patients. Researchers at OUHSC received nearly $2.6 million in PHF funds to advance research in 41 projects, including the study of fetal development and long-term health of babies born to mothers with diabetes and potential ways for patients to resist becoming re-infected by Clostridium difficile after a previous infection. Another focuses on new methods for avoiding drug resistance in patients who have undergone chemotherapy treatment for ovarian cancer. PHF awarded $934,000 to OMRF to further research in autoimmune diseases, including lupus, sarcoidosis and Sjögren’s syndrome. The new grants will also help in the development of experimental models to study ovarian cancer, inflammation, neurodegenerative diseases and intestinal development. In addition, the funding provides support for adding a new investigator from Yale University to OMRF’s scientific staff. Pengchun Yu, Ph.D., will join OMRF’s Cardiovascular Biology Research Program later this year. At OMRF, Yu will continue his studies of blood vessels and how they grow, a key factor in illnesses ranging from cancer to heart disease. 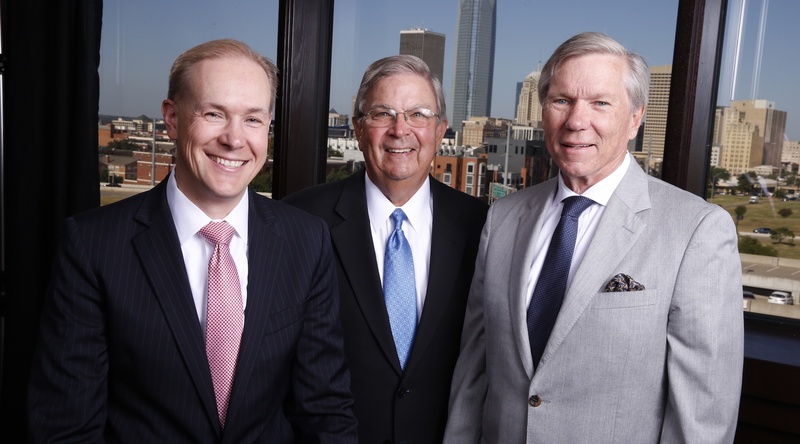 Since 1985, the Presbyterian Health Foundation has awarded grants totaling nearly $165 million and has remained committed to investing in biomedical research in the state of Oklahoma.